If you are looking for a marijuana dispensary near you, then look no further. 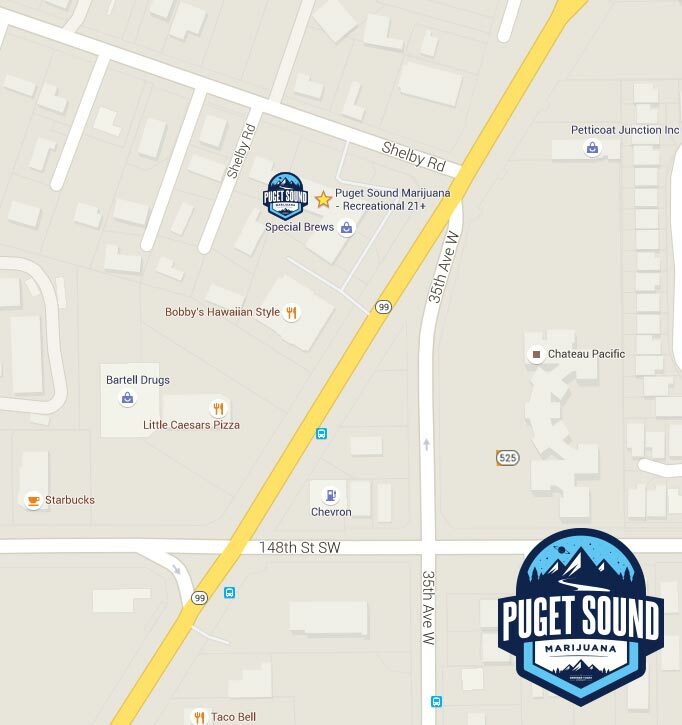 Puget Sound Marijuana is your premier medical marijuana dispensary and recreational marijuana store serving the Lynnwood, Mill Creek, Everett, Edmonds and Bothell communities. 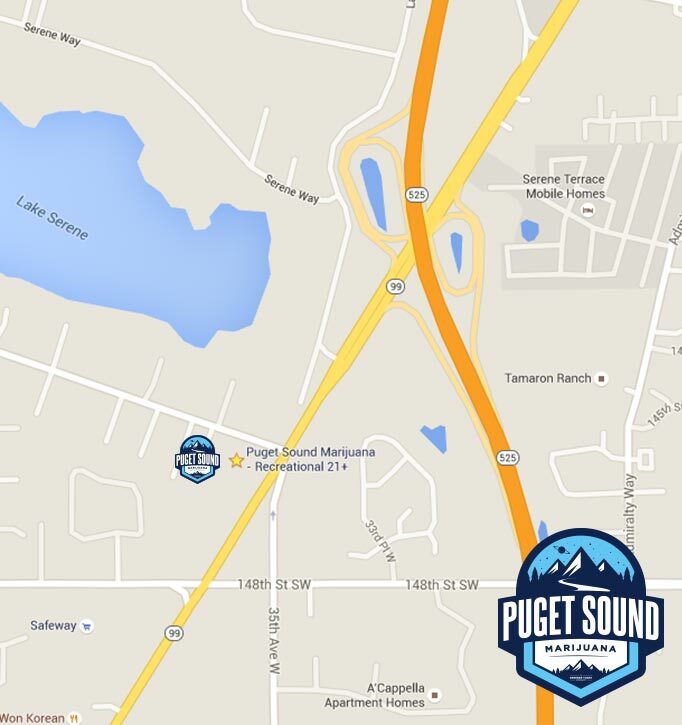 Conveniently located just south of downtown Everett, we offer a huge selection of high-quality cannabis along with daily specials. Our roots here at Puget Sound Marijuana are planted deep in medical marijuana. We combine our extensive knowledge base and the most experienced cannabis consultants to make each visit both informative and enjoyable. Medical and recreational marijuana meet in a synergistic approach to whole body healthcare and relaxation/recreation. Whether for medical or recreational you can be sure you’re going to receive the most knowledgeable cannabis advice available. 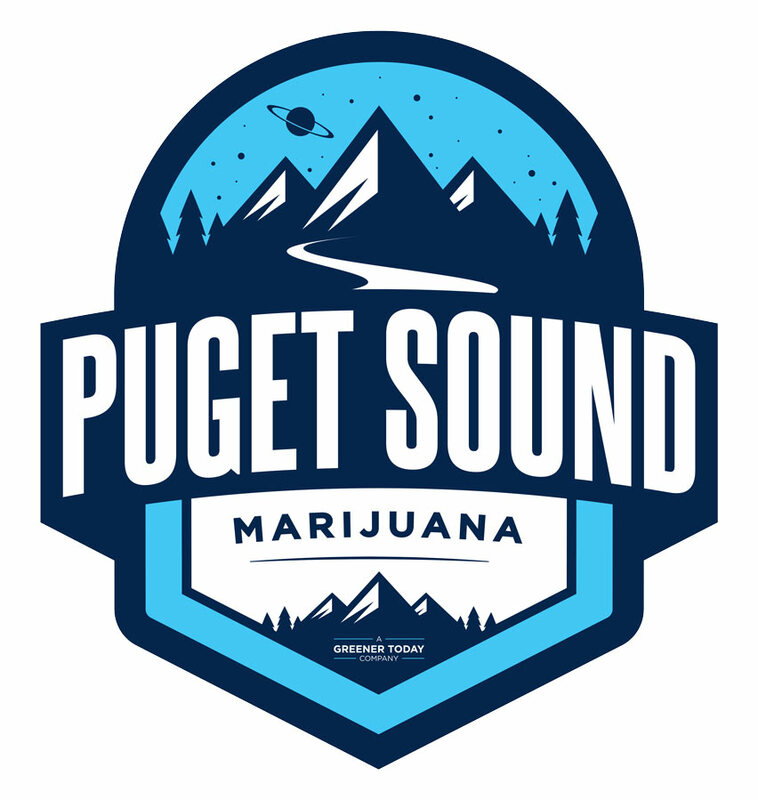 With over 40 years of combined marijuana experience, Puget Sound Marijuana is committed to making sure you have the most informed transition into the new medical/recreational hybrid system. Our goal is for every visit to be a relaxing, informative and eye-opening look at the many benefits the cannabis plant can offer. Next time you are shopping at Alderwood Mall or heading to a concert at Xfinity Arena, make sure to stop by Puget Sound Marijuana and check out our variety of edibles, concentrates, flower, and more. 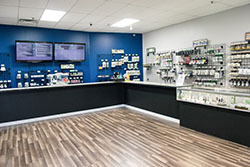 Our relaxing and informative atmosphere will be sure to make Puget Sound Marijuana your favorite pot shop in Lynnwood.